The first day of December is recognized globally as World AIDS Day—a day to bring to light the issues, struggles and successes in confronting this disease. 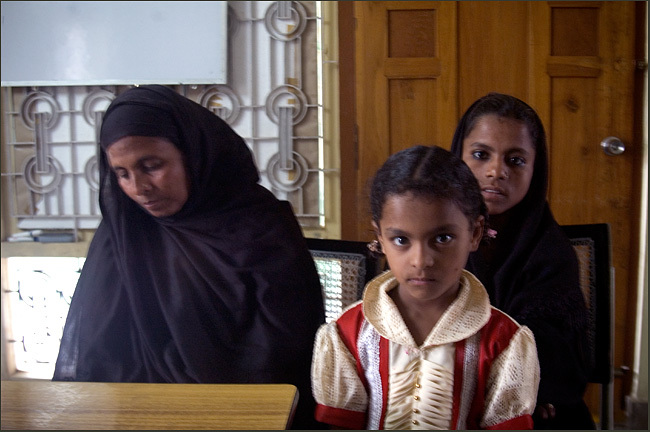 Lives in Focus looks at the Lambadi, a people who receive little coverage. 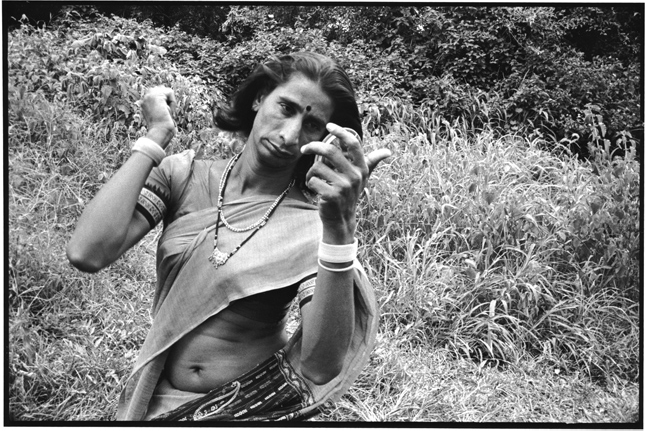 India’s Lambadis, who are said to be closely related to European Gypsies, traditionally live in isolation from the surrounding dominant Indian culture. But the AIDS epidemic is drawing them out from their isolation. Statistics on impact of the HIV/AIDS on the Lambadis population is basically non-existent. 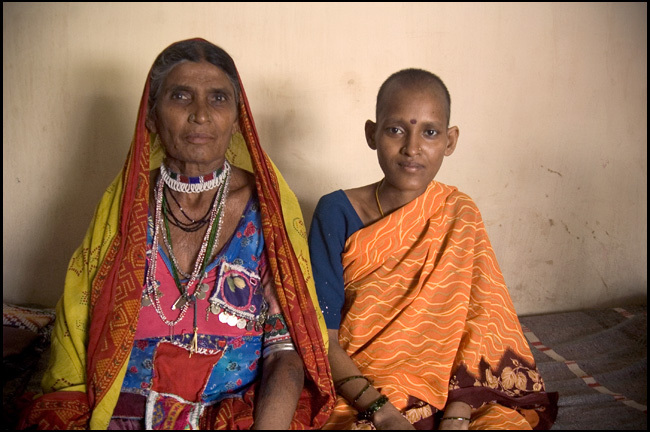 Ironically, the Lambadi women were known as healers for their skill in caring for women during labor and the child after birth. 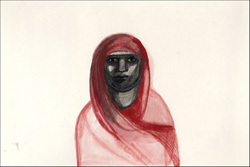 This series of photographs portrays a Lambadi mother-in-law caring of her dead son’s HIV+ wife. They traveled overnight by bus hoping to find a cure for what was slowly extinguishing the young woman’s life. This entry was posted on Thursday, December 1st, 2005 at 12:43 am. It is filed under Photographs. You can follow any responses to this entry through the RSS 2.0 feed.